I am in love with the early spring range in at Country Road – how odd? 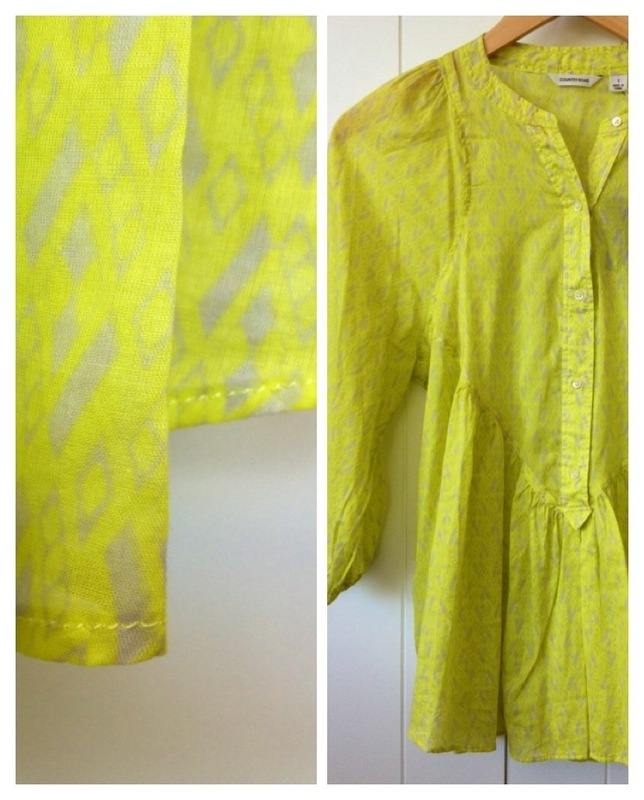 This shirt combines three of my favorite things; subtle neon, print and hippy-floaty-ness. A trifecta of Melissa! What I Wore | It’s really just jeans! Wardrobe Wednesday | I’m Back!